Home › Blog › There’s a New Barber In Town! There’s a New Barber In Town! 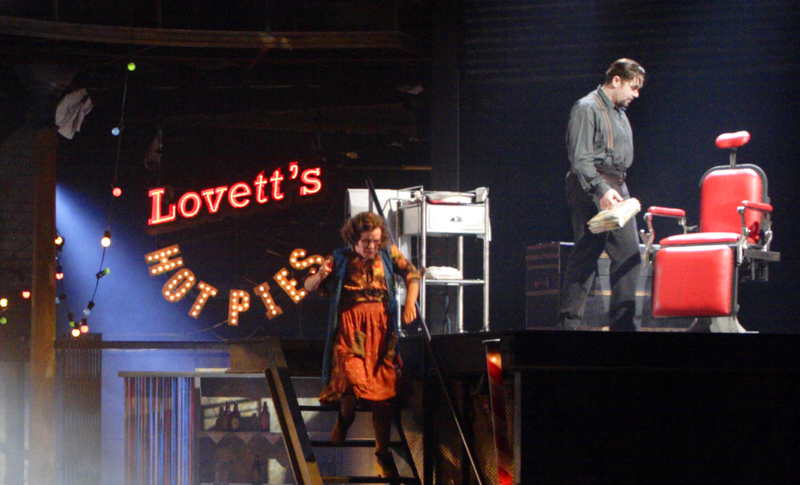 Bowes-Lyon Partnership are often asked for advice on interesting date venues and we think you’d be hard to better a visit to the Adelphi Theatre to see Sweeney Todd! Jonathan Kent’s thrilling and unforgettable new production of ‘one of the greatest musicals of all time’, features ‘two world class performances’ from Michael Ball and Imelda Staunton. Michael Ball is Britain’s leading and best-loved musical theatre star. An Olivier Award winner and multi-platinum recording artist, his revelatory transformation into the Demon Barber has been called ‘the performance of his life’. Academy Award® nominee and BAFTA-winner Imelda Staunton, best known for her acclaimed performances in the Harry Potter films, Cranford and Vera Drake is ‘nothing short of astonishing’ as Mrs Lovett. So if going for a drink or a meal is too ‘last year’ for you and your date, then why not consider this as an alternative option! ‹ London’s Top 10 Most Romantic Restaurants….